While BS6 emission norms are slated to be implemented from 1st April 2020, Maruti Suzuki will be ready with these vehicles four months prior to deadline. 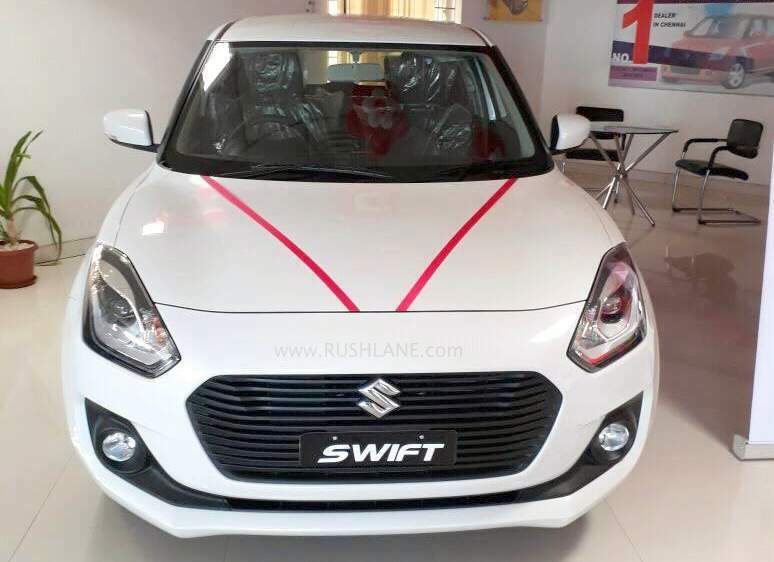 Mr R C Bhargava, Chairman, Maruti Suzuki India Limited has confirmed to Car and Bike, that the company will be ready to roll out BS6 compliant vehicles from January 2020, which is four months prior to the official deadline of April 2020. This decision comes in following a Supreme Court order that sales of BS6 vehicles will stop by 31st March 2020 while from 1st April 2020 it will only be BS6 compliant vehicles which will be allowed on sale. Besides these stringent emission norms coming into effect, it will also be new safety regulations that will be implemented and all automakers will have to realign their entire lineup to comply with these new safety standards. With this said, one can expect the Maruti Baleno facelift to be among the first BS6 emission compliant vehicles to be launched. The Baleno facelift will also adhere to the new Bharat New Vehicle Safety Assessment Program (BNVSAP) and will be tweaked to cater to these strict crash tests norms. 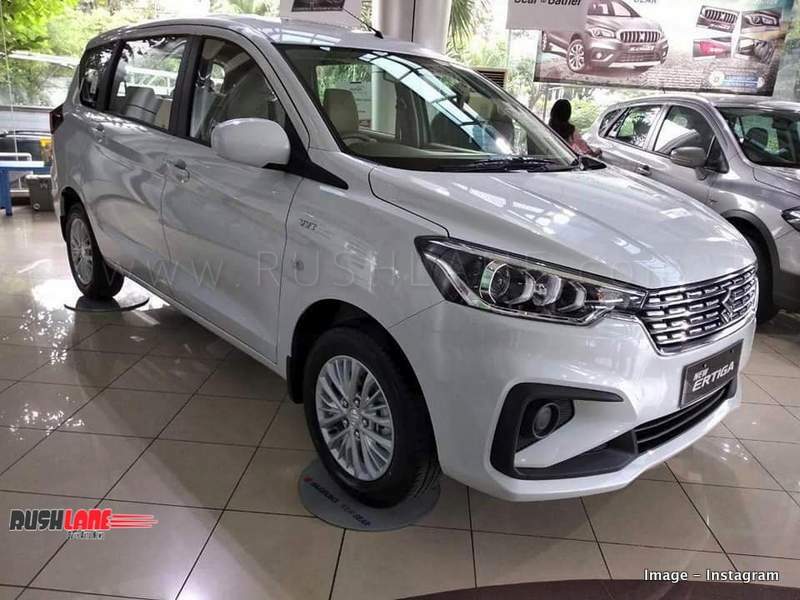 New Ertiga will launch on 21st Nov 2018. The implementation of BS6 emission norms will bring about a sea change in the auto industry in India. Not only will manufacturers have to see that their products comply with these demands but component makers and the oil industry will also be affected by these new regulations which the Supreme Court has directed by 1st April 2020. Apart from Maruti Suzuki being ready with the BS6 compliant cars ahead of the 1st April 2020 deadline, Honda Cars India has also confirmed that the company will be ready with their range of BS6 compliant vehicles way ahead of the deadline. Diesel vehicles will have to be fitted with diesel particulate filter and a catalyst reducer along with an exhaust treatment system so as to comply with these emission norms while the largest concern remains the availability of BS6 compliant fuel in India.